Nowhere in the 85-page judgement is “copyright” or even “intellectual property” mentioned. However, in a state with so many media and software companies, the new ruling could affect whether a creator or a company gets to claim ownership as the original author of a work. In deciding if a worker is eligible for statutory employment protections, Dynamex replaced a complex multi-factor consideration with a simple three-part “ABC” test. Now, Californian companies are burdened with the requirement to prove that all three parts weigh against an employment relationship. 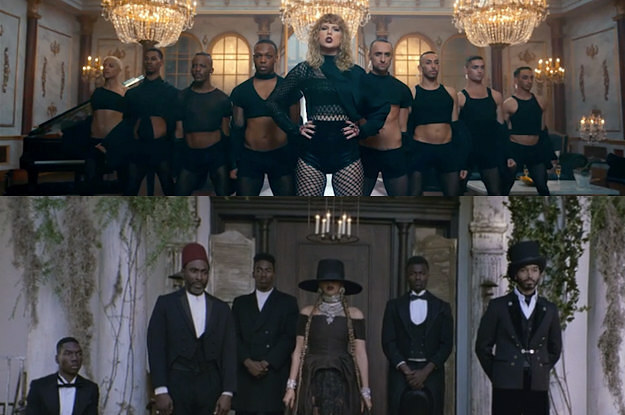 Is Taylor Swift getting a copycat Reputation? March 25, 2018 by kelsey farishLeave a Comment on Is Taylor Swift getting a copycat Reputation? Taylor Swift’s latest music video, Delicate, has been criticised for its obvious similarities to a 2016 Kenzo perfume advert directed by Spike Jonze. In the Kenzo advert, we see a young woman portrayed by actress and dancer Margaret Qualley at a posh black tie event in a hotel. Looking beautiful in an evening dress but nevertheless seemingly uncomfortable and bored, she quietly slips out of the ballroom to pensively roam the hallways of the hotel alone. What made the advert so memorable was that Qualley suddenly starts a wild and garish dance to an upbeat song. W Magazine lauded the advert as “one of the best perfume commercials of all time,” and the Guardian called it “one of the most engaging ads” of the year. Earlier this month, Taylor Swift released the video for Delicate, the latest single off of her sixth studio album, Reputation. Directed by Joseph Kahn, the video follows Swift as she walks through a glamourous hotel, increasingly fatigued with the attention of the press and her adoring fans. She eventually manages to escape through the corridors and, under the premise of being invisible, performs a bizarre dance routine through the hallways. In addition to the plot – in which a bored young woman has a crazy dance party in a fancy hotel – the videos share a colour scheme, choreography, and camera angles. Although Taylor’s dress is blue and Qualley’s is green, both are deep jewel tones and cut a similar, sleeveless silhouette. Twitter users were quick to point out that even the facial expressions of the two women appeared to mirror each other. To be fair, there are a few differences. Qualley’s only audience remains the camera, while an “invisible” Swift can dance through crowds. Qualley wears heels, whereas Swift kicks hers off to dance barefoot. Qualley’s performance ends by jumping through a massive logo for the perfume, whereas Swift’s show ends in the rain with her meeting a mysterious person. The Kenzo advert was a viral success because, as AdWeek explained, “the exuberantly choreographed video was less about technical innovation than about how it changes the way women are portrayed in marketing.” Fans of Swift may therefore be somewhat unnerved that the international pop star, known for being a creative, self-made woman (see Taylor Swift: from saccharine songstress to fearless feminist) has chosen in this instance to be so heavily inspired by another artist’s originality. Despite claims that Swift’s video is a “blatant rip off”, a Kenzo representative told Dazed that they will not be making a comment on the matter. Accordingly, a lawsuit or formal complaint is unlikely. Taylor Swift’s representation are yet to respond to the criticism. Delicate is not the first video directed by Joseph Kahn to invite copyright controversy. His earlier project for Swift, Look What You Made Me Do, was compared by many to Beyoncé’s Formation. In my earlier post All the Stars and Constellations, I noted that inspiration is a common and important part of most creative processes. 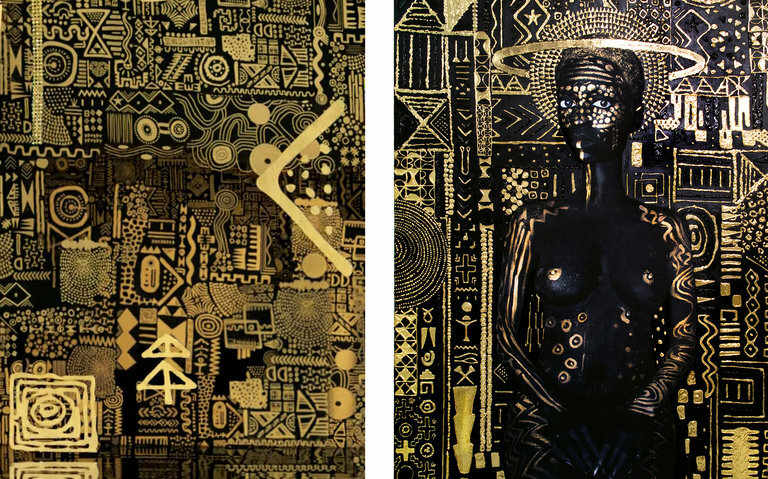 Even the most original ideas borrow from earlier art, expressions, and themes. The question in this instance concerns the grey area between inspiration and copyright infringement. While plagarism can be easy to spot, the Taylor Swift videos present more of a challenge. Remember, copyright law only protects specific expression of an idea, and not the idea itself. Kenzo and Spike Jonze are unlikely to pursue legal action, because one cannot obtain intellectual property rights for a vibe or feel of a video – or even the “plot” of a woman dancing through a hotel. However, it’s worth noting that this matter is already being heard in the court of public opinion, and the verdict doesn’t seem to favour Swift. March 11, 2018 March 12, 2018 by kelsey farishLeave a Comment on Project Gutenberg: the German edition?